I know that homemade chicken pot pie seems like it's too much work for a busy woman to make. If you make it completely from scratch that would be true, but I have a few short cuts that will speed things up. 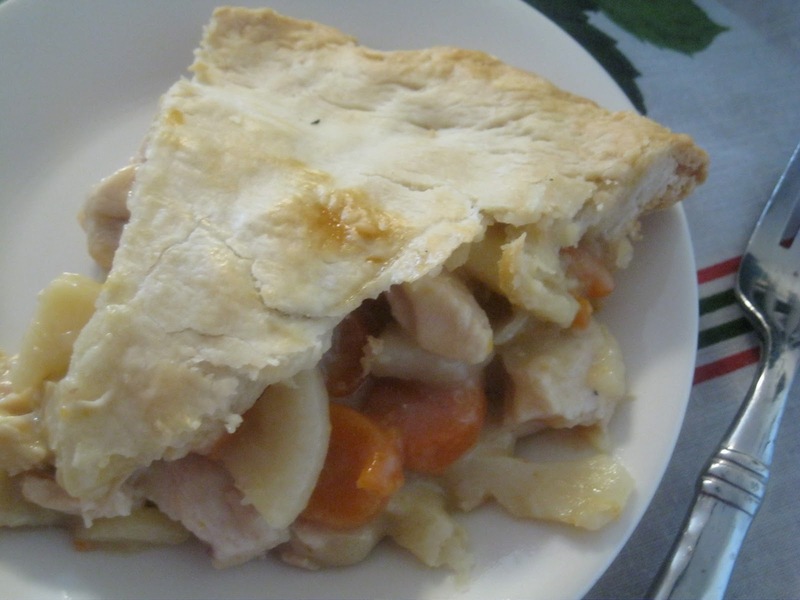 It's no more work to make two pot pies than it is to make one, so plan on making two. First decide on your choice of pans. If you are at all thinking you might be making pot pies, or even freezing unbaked fruit pies, or even taco pies on a fairly regular basis, then I recommend you invest a few dollars in deep dish metal pans that you can reuse over and over. I prefer using these and then buying the pre-made rolls of pie crust. 3 (8 oz) jars Chicken Gravy or make gravy from store bought packets and Chicken Broth enough to equal 3 cups. Pull the pie crusts from freezer to begin thawing while making the filling. Shred the rotisserie chicken into bite sized pieces. You'll need 4 cups for each pot pie. 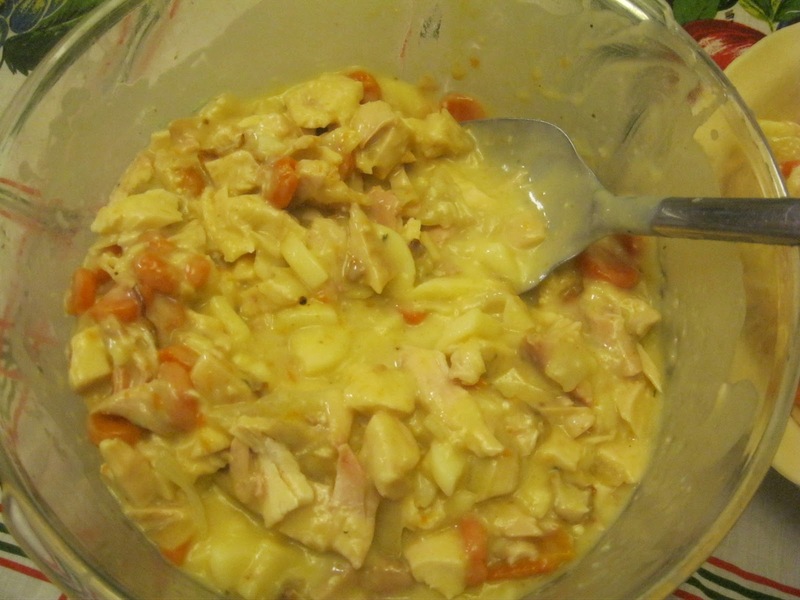 Drain the liquid from the can of potatoes, peas, and carrots. 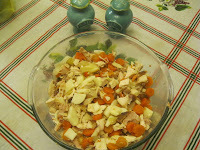 In mixing bowl, combine the chicken, potatoes, peas, & carrots. 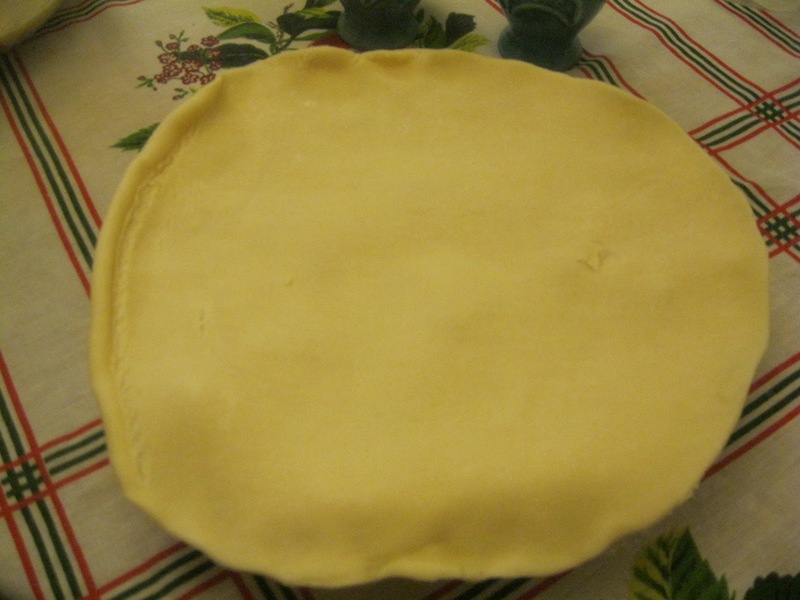 Open up one pie crust and fitting it into the bottom & up the sides of the pie pan. 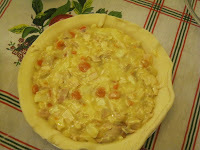 Unroll the top crust and place on top of the pie. 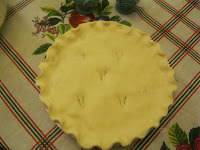 Gently roll the top crust underneath the bottom crust all the way around the pie to seal the edges. 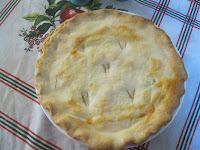 If desired flute the edges or use the tines of a fork to press along the edge of the pie to ensure the pie is sealed. Cut a few slits in the top crust to allow steam to escape. Wrap pie completely in a double layer of foil. Place foil covered pie inside a 2 gallon ziplock bag. Place in freezer. 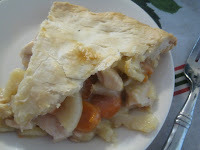 Thaw pie in refrigerator the morning you want to bake it. The pie may still be slightly frozen in center at dinner time, this is ok. Brush top of pie with an egg white to make crust shiny and pretty. Bake pie 400 degrees for 30-40 minutes till crust if golden brown and center is hot and bubbly. 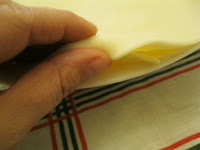 (You may want to cover the edges with aluminum foil the last 15 minutes or so to prevent them from over browning.